Cruise on the Mekong River and visit the Pak Ou Caves. Explore the grand Buddhist temples in Luang Prabang. See Wat Sisaket and the famous That Luang Stupa. Meet the locals and visit a floating village in Siem Reap. 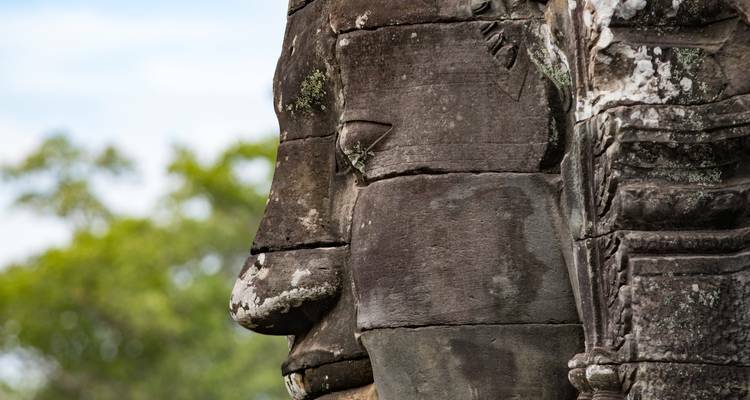 Admire the impressive Angkor Wat and Angkor Thom. Start in Luang Prabang and end in Siem Reap! With the discovery tour 12 Days Fascinating Laos Cambodia, you have a 12 day tour package taking you from Luang Prabang to Siem Reap and through Luang Prabang, Laos and 7 other destinations in Asia. 12 Days Fascinating Laos Cambodia is a small group tour that includes accommodation as well as flights, an expert guide, meals, transport and more. I was at first quite sceptical and worried about the quality of the trip because there were no previous reviews available for me to refer to. We are very impressed by the punctuality and knowledge of all the guides and drivers we had during the tour. Dear Emily. On behalf of Hoi An Express, we would like to thank you for your kind support to our company. We are very honored to serve you and look forward to your continued support in the future. Your trust and confidence in our services are important to us. We hope to have the opportunity to welcome you again soon to provide you with the highest quality, personalized travel services that you have come to expect from us. Recommended for Laos and Cambodia. Ideally 2 weeks before travel. Recommended for Laos and Cambodia. Ideally 3 months before travel. Recommended for Laos and Cambodia. Ideally 2 months before travel. Certificate of vaccination required if arriving from an area with a risk of yellow fever transmission for Laos and Cambodia. Ideally 10 days before travel. Recommended for Laos and Cambodia. Ideally 1 month before travel. Luang Prabang is the starting point and Siem Reap is the endpoint. TourRadar only requires a deposit of $99 to confirm this Hoi An Express booking. The remaining balance is then payable 95 days prior to the departure date. For any tour departing before 25 July 2019 the full payment of $1,266 is necessary. No additional cancellation fees! 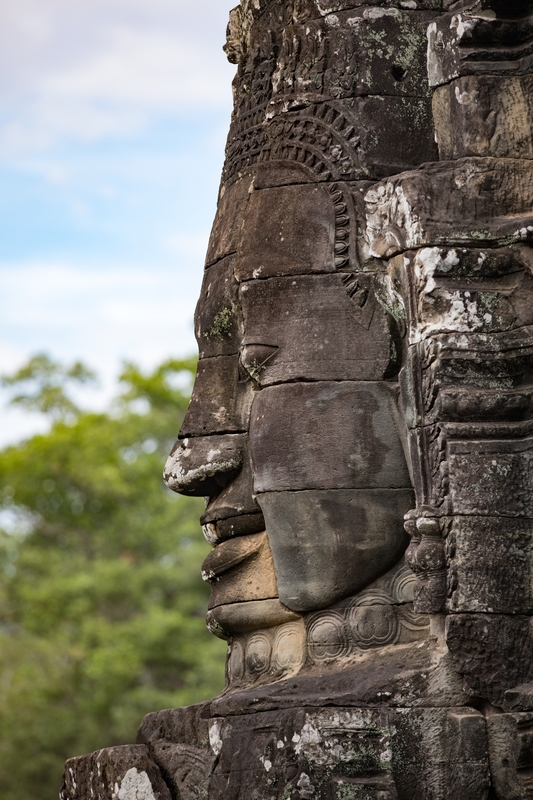 You can cancel the tour up to 95 days prior to the departure date and you will not need to pay the full amount of $1266 for 12 Days Fascinating Laos Cambodia, but the deposit of $99 is non-refundable. If you cancel via TourRadar the standard cancellation policy applies. Some departure dates and prices may vary and Hoi An Express will contact you with any discrepancies before your booking is confirmed. Covering a total distance of approx 1,302 km. TourRadar does not charge any additional cancellation fees. You can cancel the tour up to 95 days prior to the departure date. If you cancel your booking for 12 Days Fascinating Laos Cambodia via TourRadar the standard cancellation policy applies.